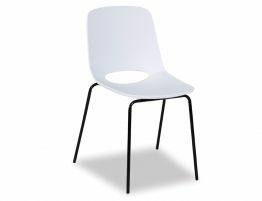 Black and white is such an eye-catching combination. 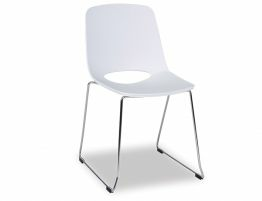 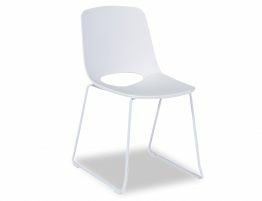 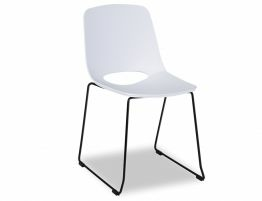 The Wasowsky white dining chair with black legs manages to blend high quality design with a modern plastic white chair that is built to last. 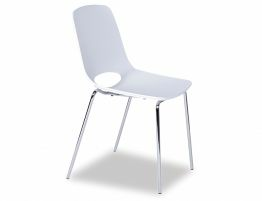 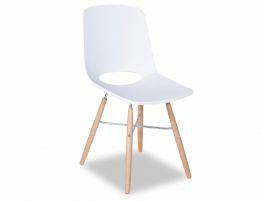 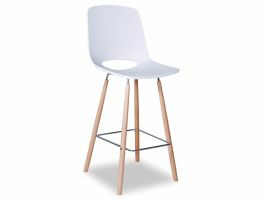 Get first rate design in a surprisingly practical dining chair that is equally useful in your home kitchen or dining room as it is in a busy café or restaurant.